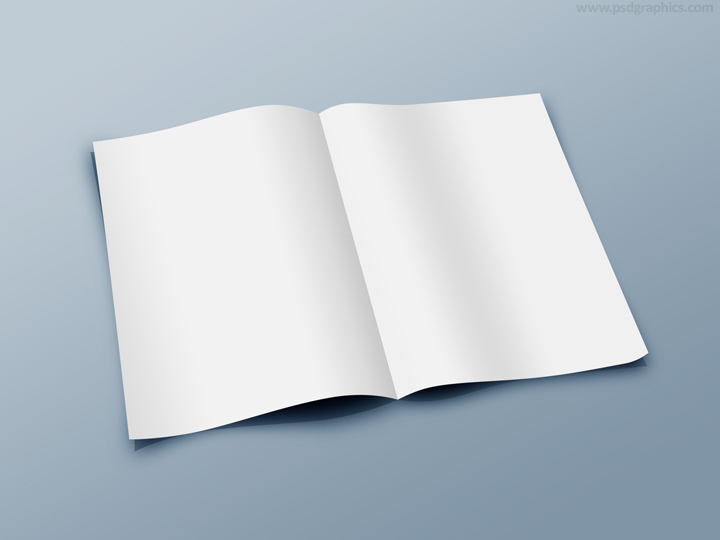 Blank folded paper template, perspective view, download PSD format and add your content or change the background color with the Color Balance slider. 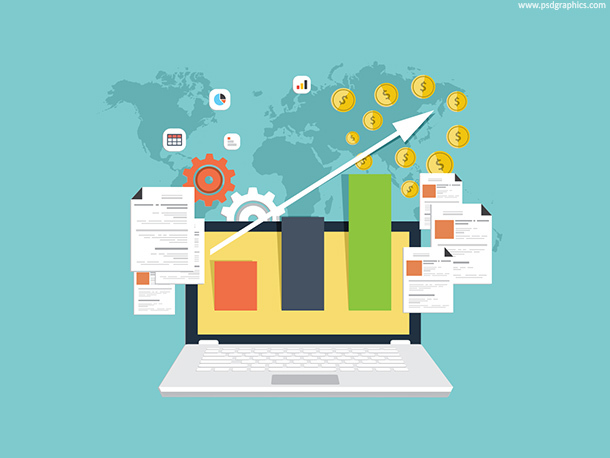 Business concept symbol, a composition of a common office stuff including computer, graph, docs, money, calendar etc. 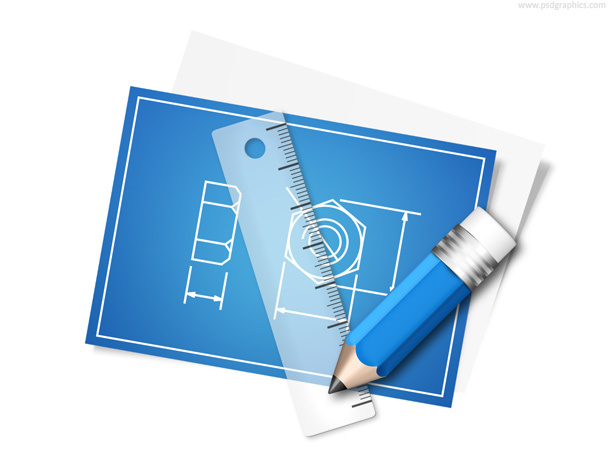 Blueprint icon in PSD format, technical documentation and business symbol, papers with pencil and ruler. 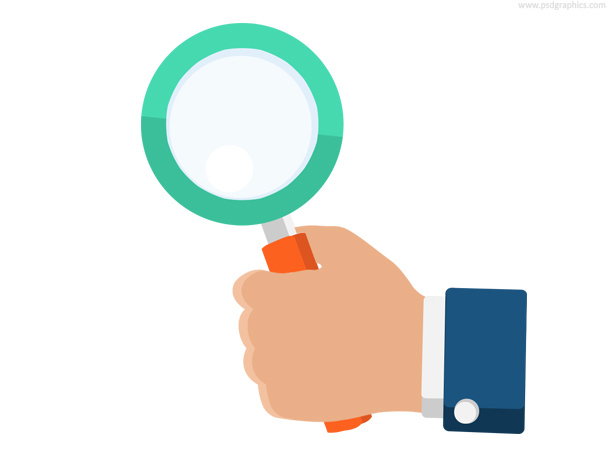 Hand with magnifying glass, flat style illustration. Business and office symbol download in PSD format. 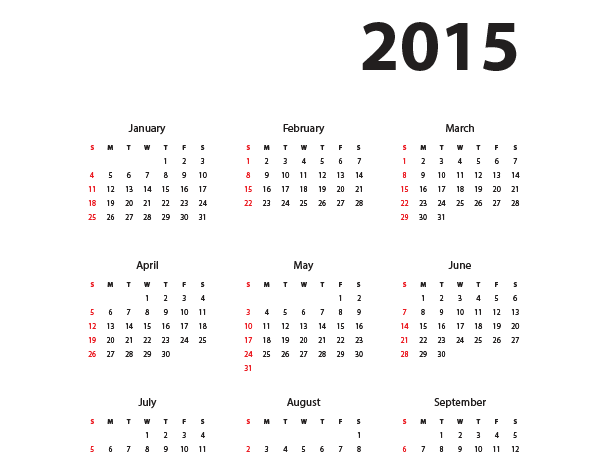 A very simple year 2015 calendar in portrait orientation. Download in vector formats – Photoshop smart layer (enlarge/resize for print) and Illustrator files, and a high resolution PNG file.